Pengarang MICHAEL J. MURRAY, ED. During the last two decades there has been a renaissance in the field of Christian philosophy. Unfortunately, most of this excellent work has not reached general readers. 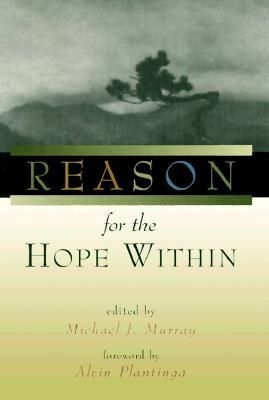 Reason for the Hope Within was produced specifically to make available the best of contemporary Christian philosophy in a clear, accessible -- and highly relevant -- manner. Fourteen of Americas rising Christian philosophers here cover many of the traditional themes of Christian apologetics (arguments for the existence of God, the problem of evil, the possibility of miracles) as well as topics of special relevance to todays world (Eastern religions, Christianity and science, Christianity and ethics, the existence of heaven and hell). This volume is required reading for those seeking a compelling defense of the Christian faith.